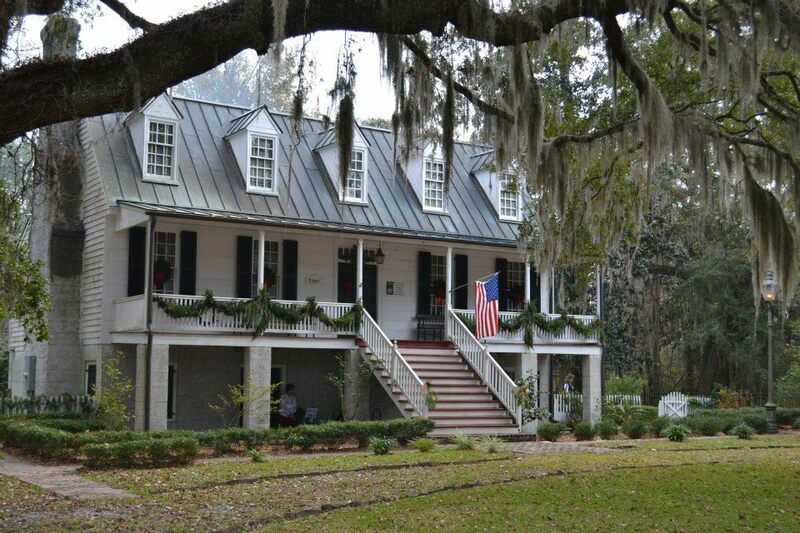 Here’s a list of events from each corner of Liberty County to get you in that holiday spirit! 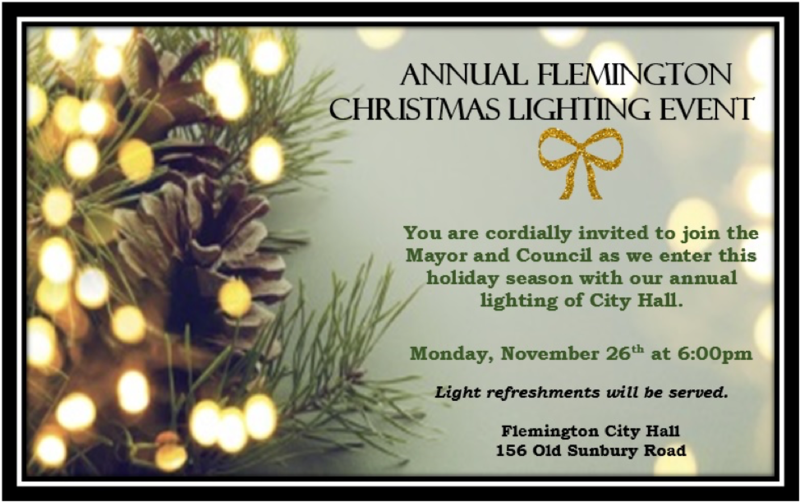 Make your way to the quaint town of Flemington to take part in their annual holiday fun! Mayor Hawkins and Council members will be kicking off the holiday season Monday, November 26 at 6pm where they will light up city hall! It’s a great way to kick off a week of holiday events! 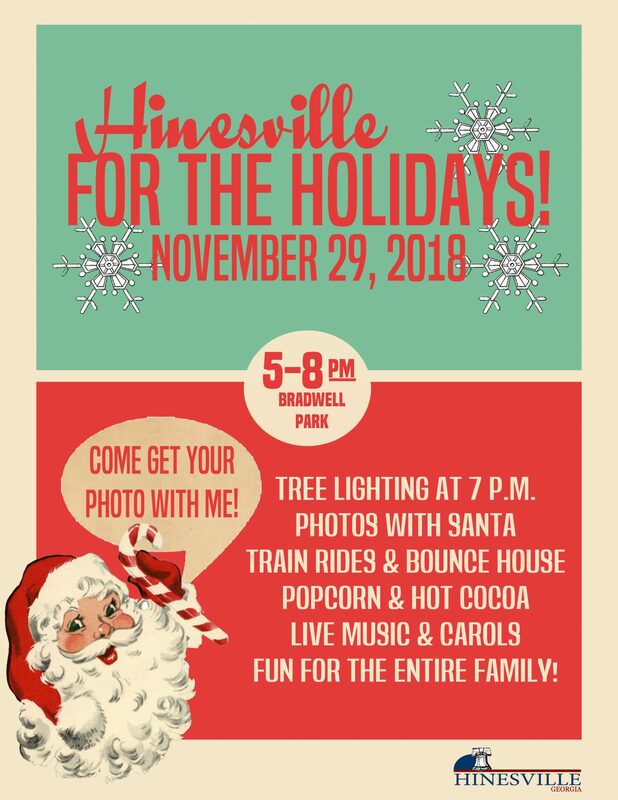 Head to downtown Hinesville Thursday, November 29 from 5-8 pm to enjoy a night of holiday fun! 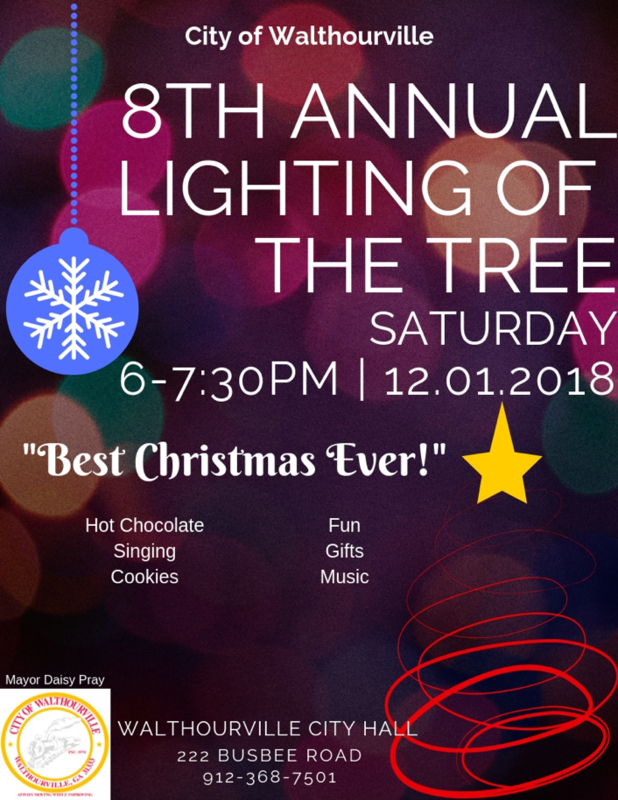 Activities, hot cocoa, pictures with Santa and then around 7pm city officials will flip the switch and light up the huge tree! To kick off the month of December each year, members of the community line the streets in the heart of Hinesville to watch all of the beautifully illuminated parade floats and groups go by. Each year there is a theme to the parade, this year’s theme is board games! 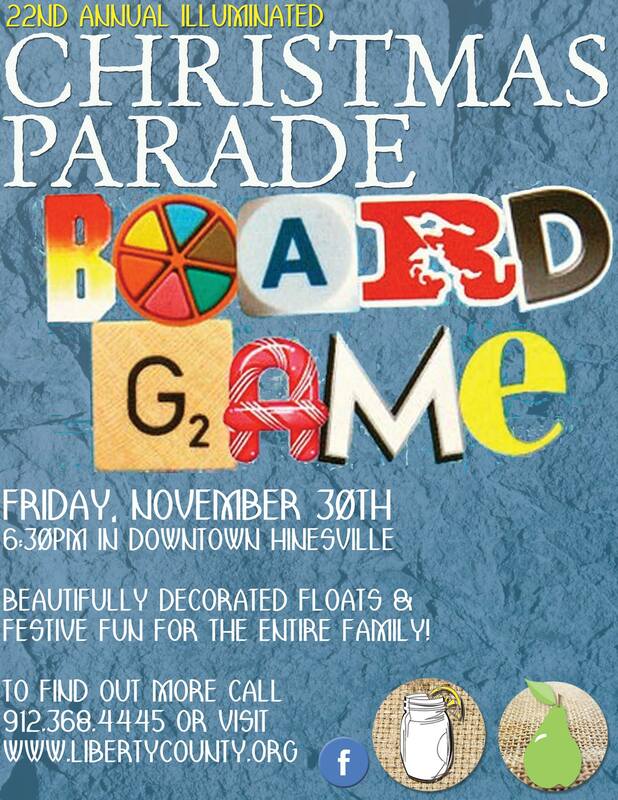 Head to downtown Hinesville Friday, November 30 where the parade will begin at 6:30pm. The Christmas Bazaar is the perfect opportunity to find unique gifts and decorations for the upcoming holiday season. You will also find arts & crafts and even have the opportunity to have your picture taken with Old Saint Nick! 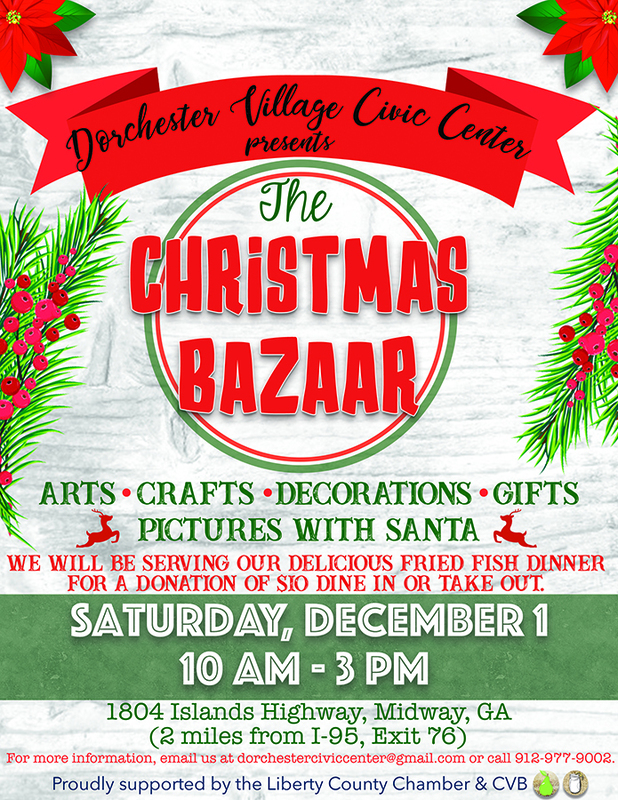 They will also be serving fried fish dinners for $10 a plate which you can enjoy at Dorchester Village or take home. Experience what the Christmas season may have been like in the colonial days of Sunbury out at Fort Morris. 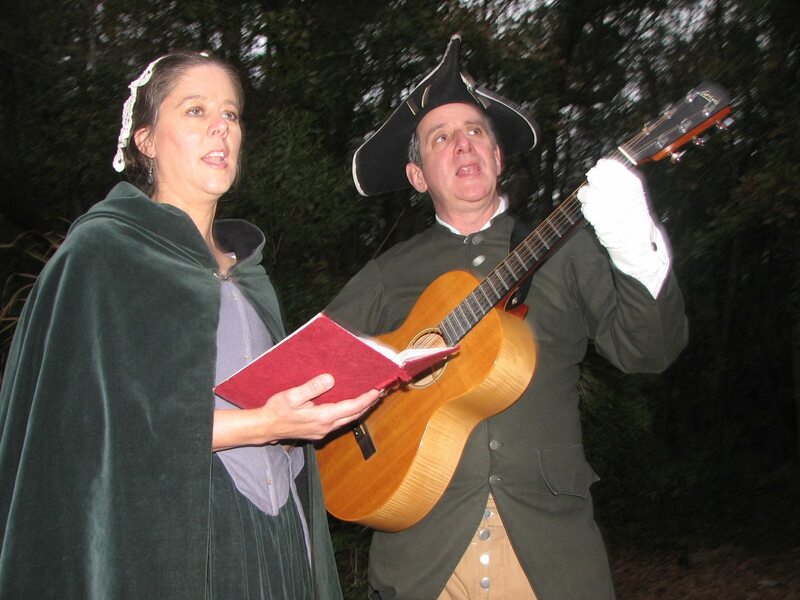 Enjoy a bonfire, live colonial Christmas music, caroling, refreshments and volunteers dressed in period clothing. Head out to Fort Morris on Saturday, December 8 at 5 pm to partake in this timeless celebration! The holiday cheer will be spreading to the west side of Liberty County with a tree lighting event in Walthourville. Be sure to make your way out to Walthourville City Hall on Saturday, December 1 at 6pm to enjoy classic holiday treats, sounds and fun with city officials. We hope this list helps you plan the perfect holiday season to #exploreliberty with your family and friends! Happy holidays!